Our Chilean Chardonnay displays charming flavours and personality: lively and medium-bodied, with ci.. 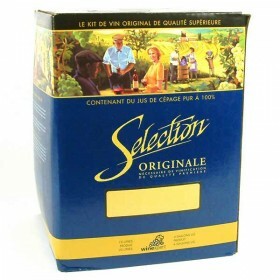 Crisp and flavourful, this popular grape varietal has distinctive and immediately recognizable aroma.. The character of this fine German varietal is truly distinctive. Displays a flowery bouquet, complex.. The town of Piesport in the Mosel-Saar-Ruwer wine region has an ideal steep amphitheater site perfec.. 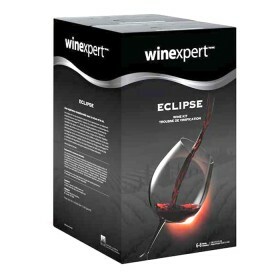 Selection Eclipse Wine Kit - German Mosel Gewurztraminer A fusion of rich texture, robust aroma and.. Selection Eclipse Wine Kit - New Zealand Marlborough Sauvignon Blanc Intensely aromatic, fragrant w..